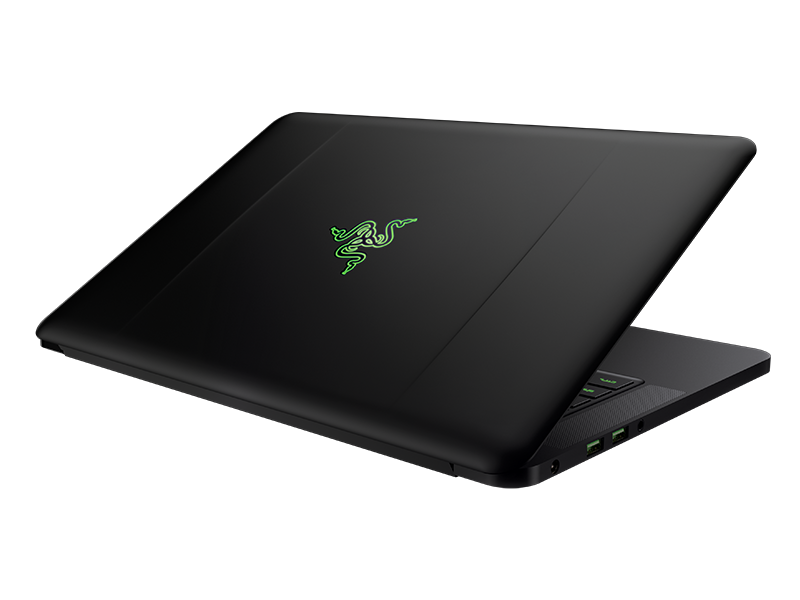 Trek PC is able to do any kind of Razer Laptop repair. From older Stealth to the newer Blade and Blade pro. We can replace your broken display, upgrade your hard drive, repair your logic board, and much more. Ever wonder “gosh why is there no Razer Laptop repair near me?” Well, wonder no more. We’re conveniently located at 4339 Dunbar Street (Dunbar & 27th) and are open 6 days a week. No appointment necessary.